I'm supposed to return her to Tristan to finish the deal. But now I'm dreading the day when I have to drop her off. Can I really do it? I'm not supposed to care about this woman. I'm not supposed to care about anyone, actually. But I care about Bellissimo. I love this storyline!!!! 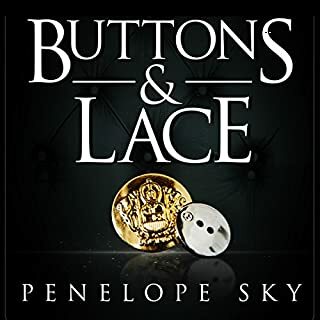 Penelope Sky is wonderful and development of characters and story.. and weaving the reader into the lives of the characters!!!! I can’t wait to read the next one. Too drawn out, and now I have to buy a sixth book. 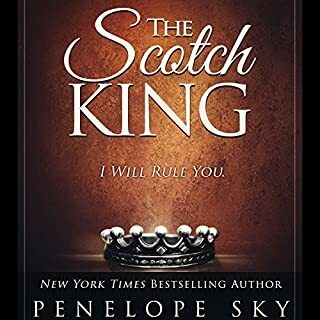 I see the next series (Scotch King) is in 3 parts. Probably won’t continue to support authors who do this, especially when it’s just “good”. Not great. Male narrator does a horrible female voice. Also, in almost every book someone gets a migraine from being hit on the head. That’s not a migraine; it’s a headache. The author needs an editor. It’s been a while since I read this series but I quickly remembered the who, what, where, when and how. 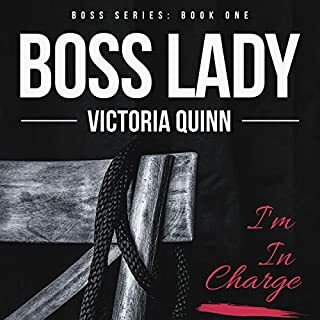 Cane is stuck in an impossible position, give up the woman he is falling in love with or risk the lives of Crow and Pearl. 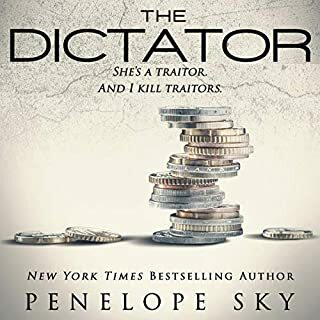 This book, like the others in the series, ends with a cliffhanger that will leave you wanting more. I will be sad when the series is over! One more book and I am done. I listen everywhere to hear what is coming next! I have fallen in love with all the characters. 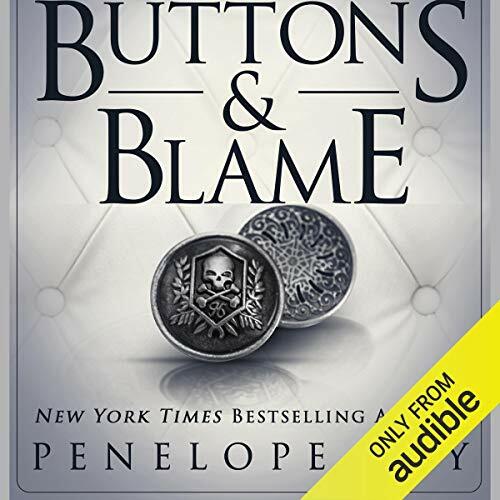 I am not fond of twisted romance but I am into the Buttons series. 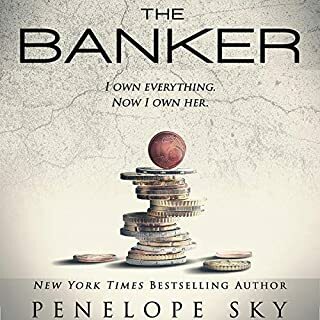 Penelope Sky did an excellent job writing this series. I am infatuated with all the characters. I cannot wait to read the next book.